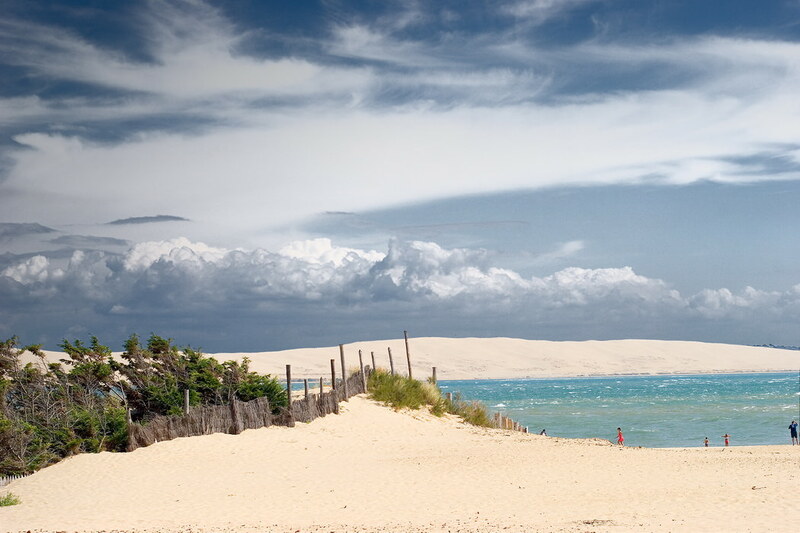 Vacation in France?… France has beautiful beaches for every personality! Shaped like a hexagon, France is endowed with a huge coastline running along 3 of its sides. Enjoying the waters of the English Channel to Atlantic Ocean and Bay of Biscay to Mediterranean Sea, France is home to numerous beautiful beaches. 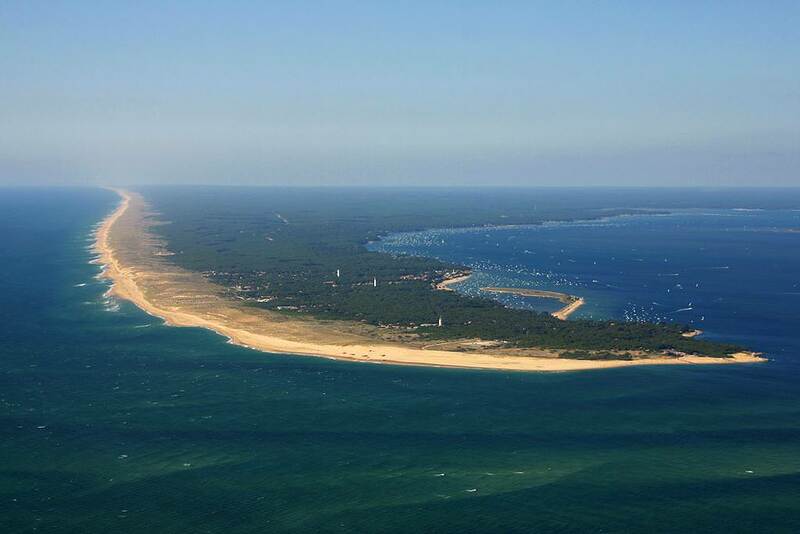 France has a coastline of about 3427 kms (2130 miles) and the beaches here show a fantastic range of beauty for nature lovers, families, divers, and campers and so on. 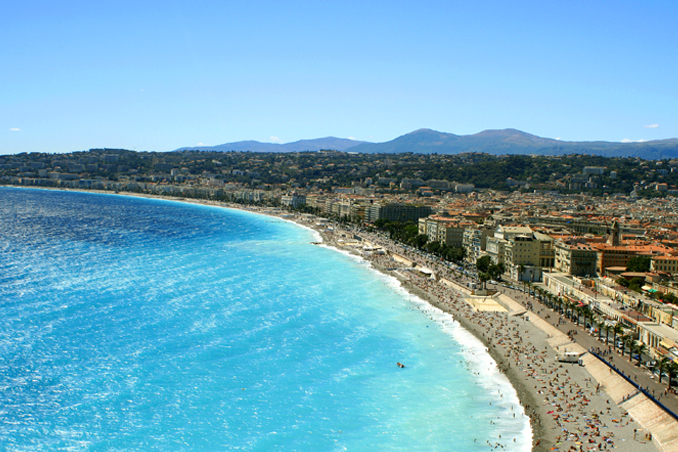 We, the connoisseurs at French District walk you along the most beautiful beaches of France. These beaches will leave you reeling with images of white sand, every shade of blue-green in the waters and are reminiscent of Brigitte Bardot… Brace yourself for the most beautiful beaches of France. The Normandy coast has beaches unlike the rest if the French coastline. With its rocky cliffs and short summers, Normandy is reminiscent of older times. 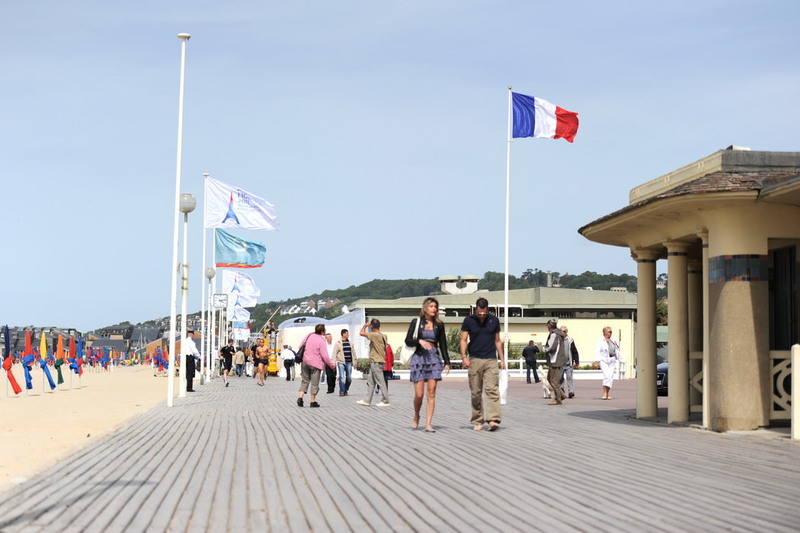 Deauville Beaches: A getaway for watersports lovers, Deauville beaches are known for their colorful umbrellas and cabanas. The beach clubs here offer every type of watersports activity and French spas are abundant in the area. 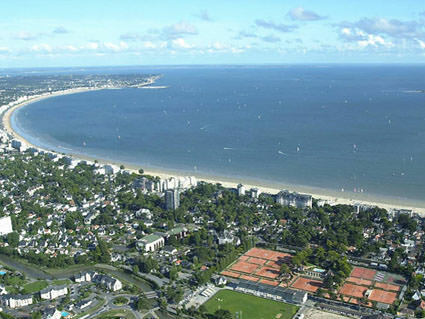 The Brittany or Bretagne coast stretches between the English Channel on the north and the Atlantic Ocean on the south. With its large coastline, you will have more trouble trying to avoid a beach than finding one. 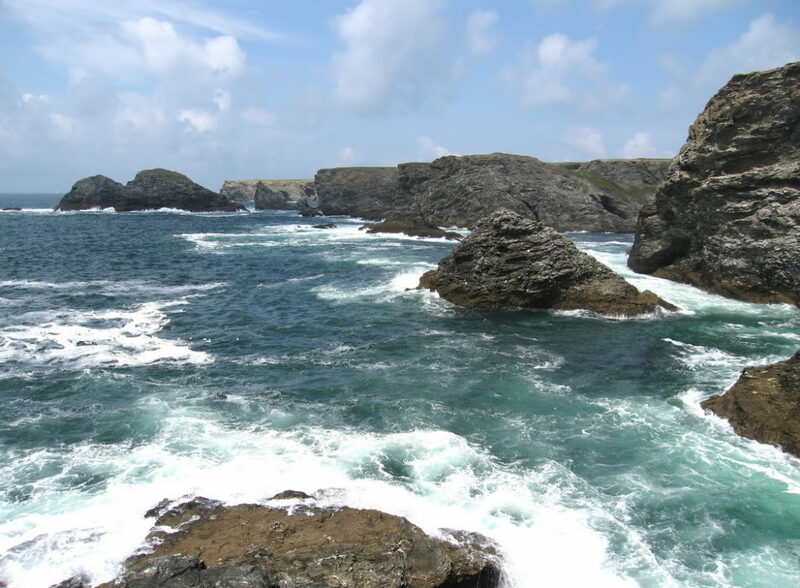 Belle-Ile: This white sand beach with rocky cliffs is considered the most beautiful beach in the whole of France. Greek sailors named it “Beautiful Island” years ago and the name has stood its ground over the years. 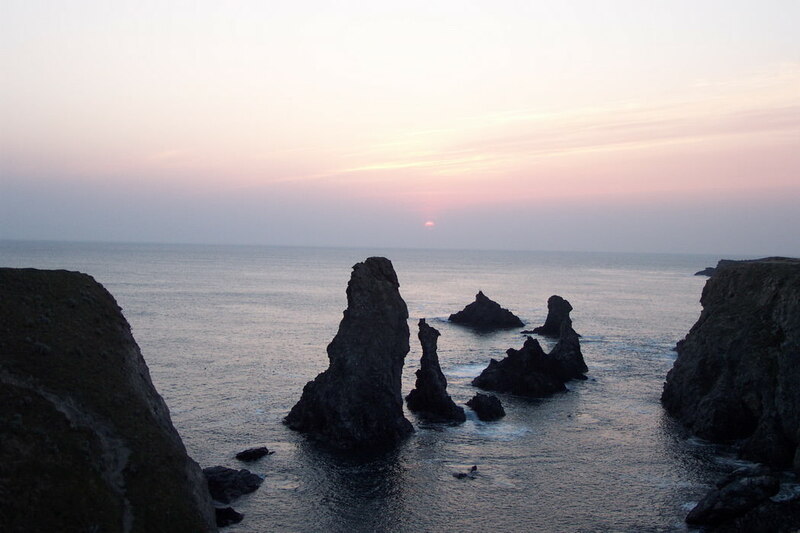 The beach has inspired many writers and painters and it is said that the view of the sunset at Belle-Ile stirs something deep within the soul. La Baule: The beach here stretches over 8 kms (4.9 miles) and is one of the most visited beaches in France by both locals and tourists. 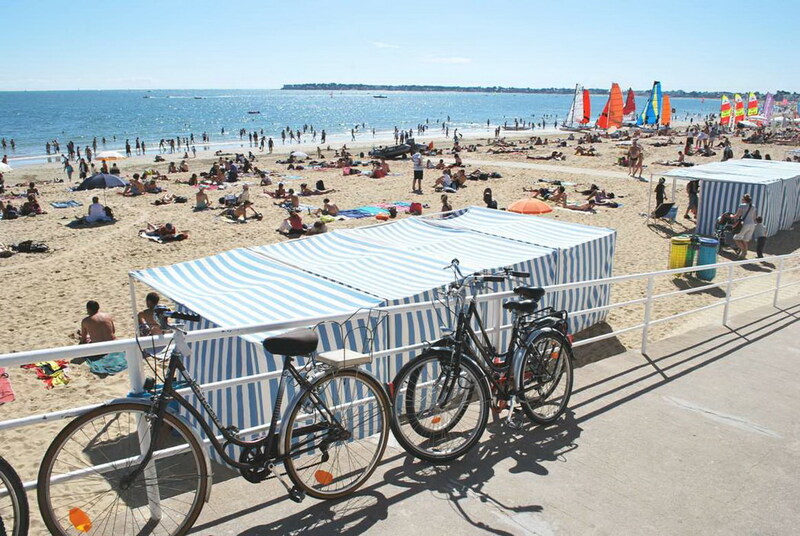 The Guerande peninsula here is a perfect summer retreat for sun-bathing. Psst… if you are looking for some peace and quiet then this beach is not for you as it is swarmed with people. Quiberon: Quiberon offers a different range of beaches. The Grande Plage is great for swimming and sun-bathing. 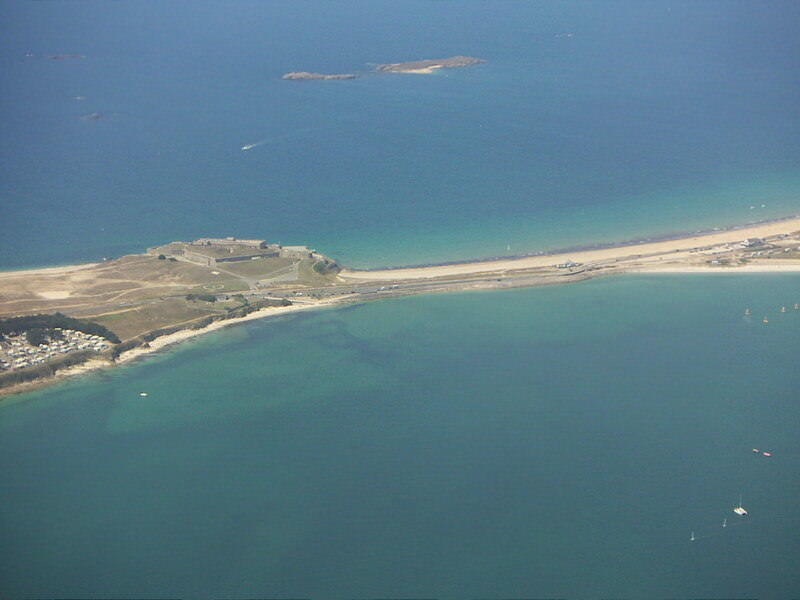 On the western side of Quiberon, you have beaches that are great for water sports. All along the coastline, you will find restaurants and bars that offer as many beers as wines! Moving further south from Brittany is the Atlantic coastline which is popular as the surfing capital of France. Not very far from Spain, the beaches here are sandy, sunny and extensive. 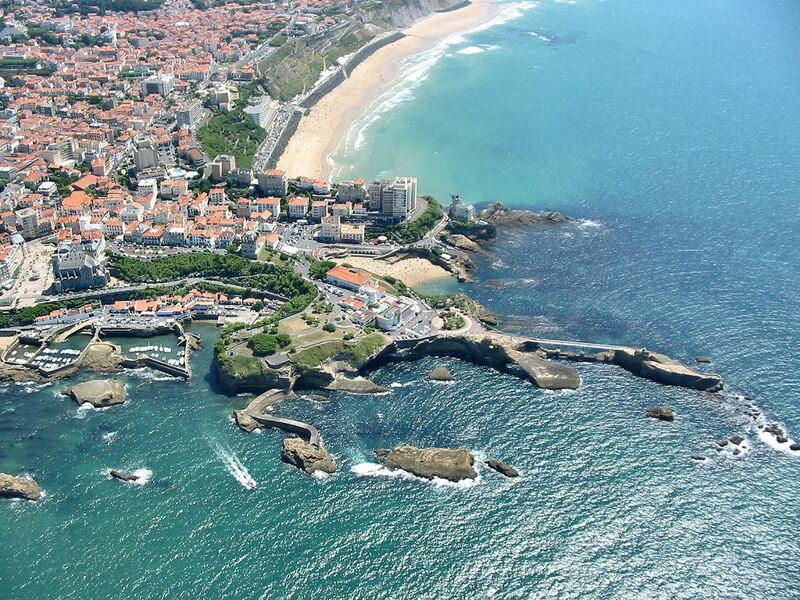 Biarritz: Rated on tourist sites as one of the best beaches of France, Biarritz is extremely popular. With its warm waters, soft sand, modern infrastructure and extensive choice of resorts, Biarritz makes for a must-visit entry on tourist itineraries. Psst… the oyster delicacies served in the restaurants here are to die for. 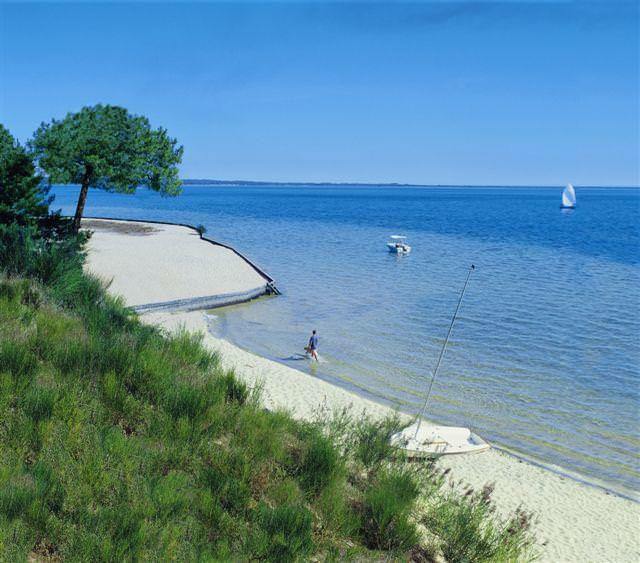 Biscarrosse: Blue lagoons, pine forests, sandy beaches…that is Biscarrosse. And it doesn’t stop there. 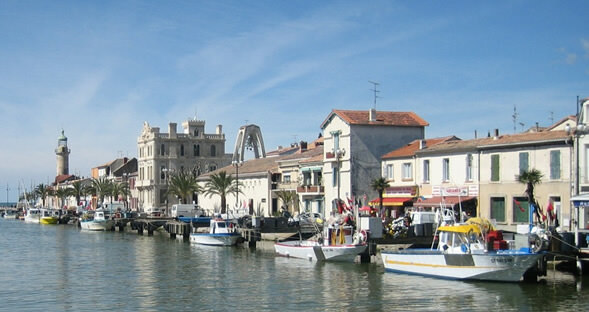 Biscarrosse has a very exuberant nightlife and festive atmosphere and clubs and casinos are easy to come by. Speaking of the beaches of France, how can one discount the glitz and glamor! The Mediterranean coast of France is known for its uber-cool crowd, world-class resorts, and the glim-glam of the Cannes film festival. 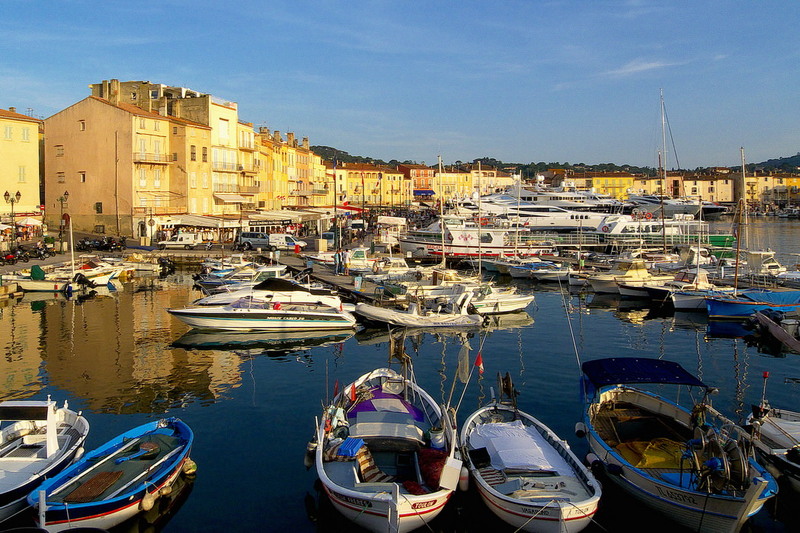 St Tropez: A local from St Tropez would tell you that St Tropez is France’s true jewel since the coastline shimmers like a pearl. 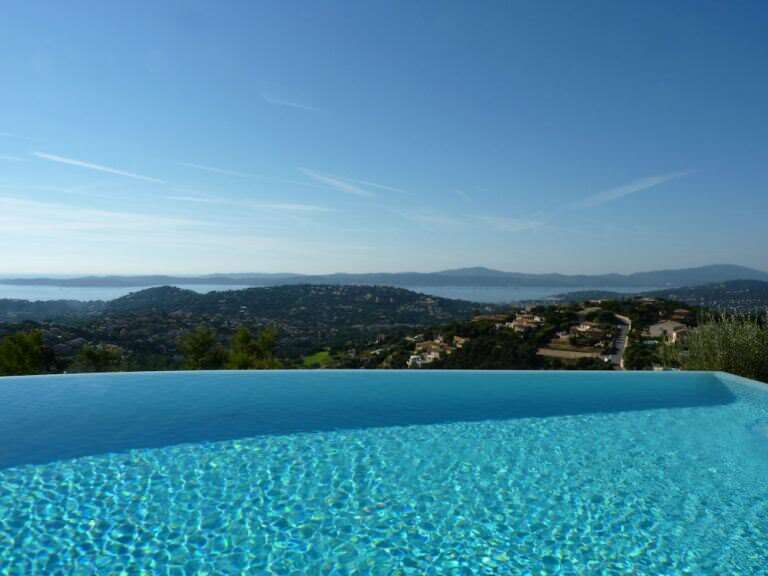 Besides its natural beauty, St Tropez is embezzled with expensive yachts and the rich and famous that like to vacation here. The beaches are great for sun-bathing and the waters are pristine. 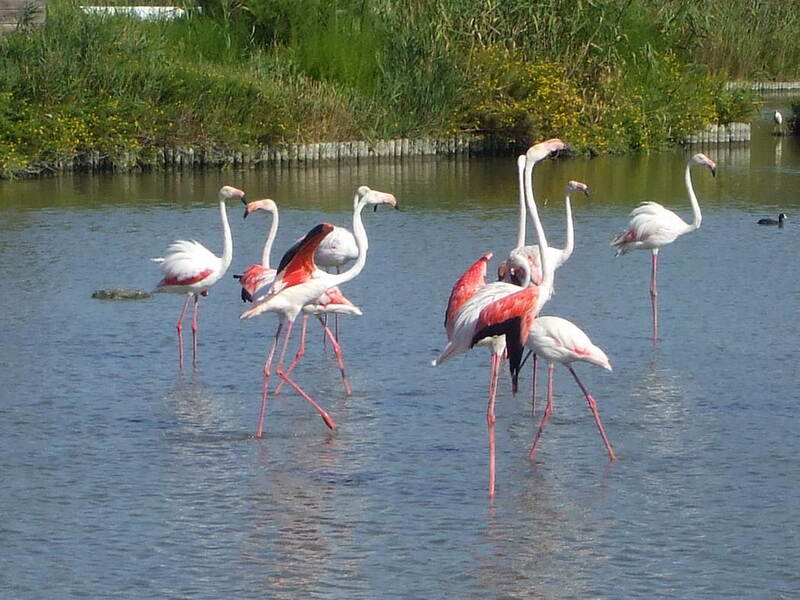 Camargue: Camargue is a nature lovers’ true delight. Home to unique flora and fauna, Camargue has protected beaches sans boardwalk shops and restaurants. 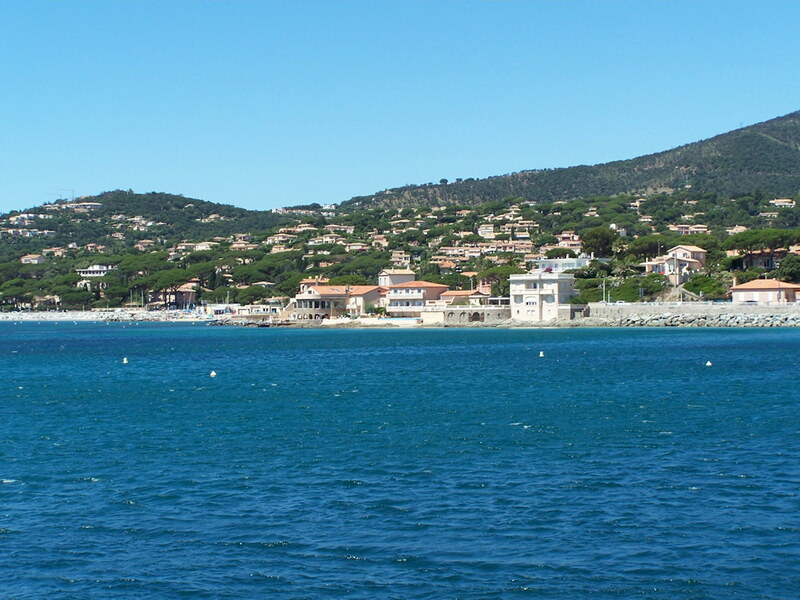 Sainte-Maxime: So close to the glamorous St Tropez, yet so different and simple. Sainte-Maxime is a traveller’s respite from the modern day hustle-bustle. The beaches here are mostly quiet; however plenty of water sports activities are available. Cannes: Expensive resorts, luxurious boutiques and a vacation spot for the rich and famous, that’s Cannes. The beaches here have a mixture of public and private access. Cannes has a beautiful panoramic view of the city and you can feast your eyes on the swankiest lifestyle, or indulge in the traditional offerings of the beach-side restaurants. 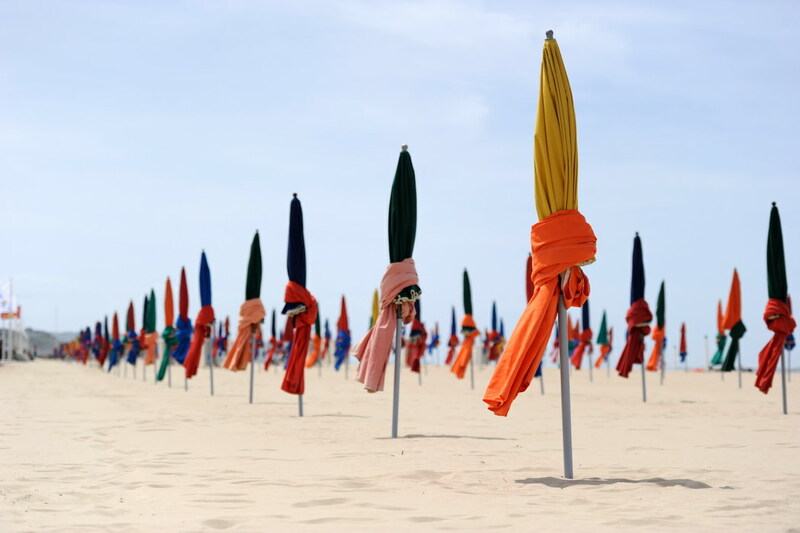 Parasols in front of the planches de Deauville, a famous wooden promenade on the beach in Deauville, France. This picture was taken two days before the 37th G8 summit, during which the whole area was under extremely high security measures (“sanctuarized zone”), and reserved to Heads of State, Heads of Government and members of their delegations. Les planches de Deauville, a famous wooden promenade on the beach in Deauville, France. This picture was taken two days before the 37th G8 summit, during which the whole area was under extremely high security measures (“sanctuarized zone”), and reserved to Heads of State, Heads of Government and members of their delegations. Tourists are seen walking on the promenade. In the background, construction workers are building a temporary veranda attached to Le Ciro’s Restaurant, where a work dinner was held for G8 participants and their spouse during the summit. 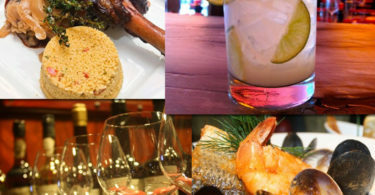 A feast of tasty ideas to celebrate your Dad!